Hello there and welcome to my website! My name is Elizabeth and as you have probably guessed already I love photography. But there is more to me than just my camera that is always in hand. I like lists so here we go…. 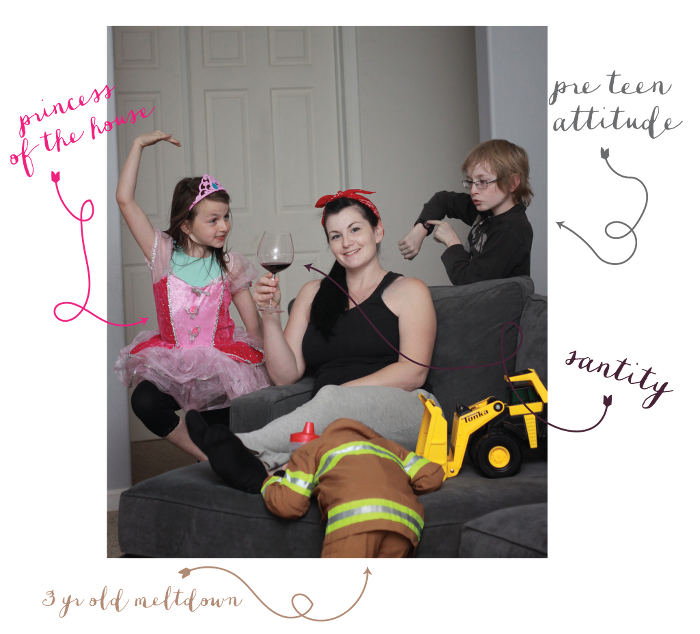 Have 4 kids and no i’m not crazy…i’m happy! Firmly believe that if you do what you love you will never work another day again!